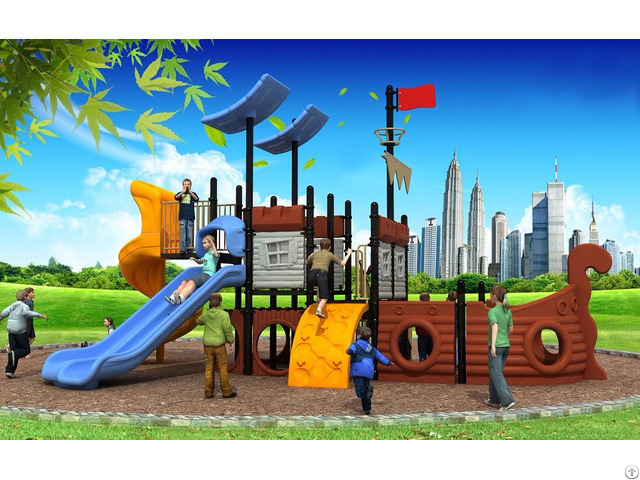 Posted By: Wande Play Facilities Co., Ltd.
Business Description: Founded in 1986, Wande has dedicated to design , produce and sell playground equipment, outdoor fitness equipment, teenager physical fitness facilities, outward bound training facilities, adventure castles, and safety rubber tile for 29 years. With a manufacturing base occupying 160,000 square meters in Nanjing China, Wande integrates R&D, design, manufacturing and sales under one roof. Wande has established subsidiary companies in Hong Kong, Shanghai, Shenzhen and Nanjing. Wande has grown up to be one of the leading manufactures for playground and fitness equipment in the industry.